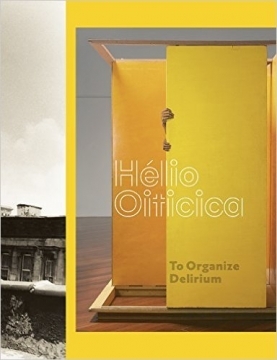 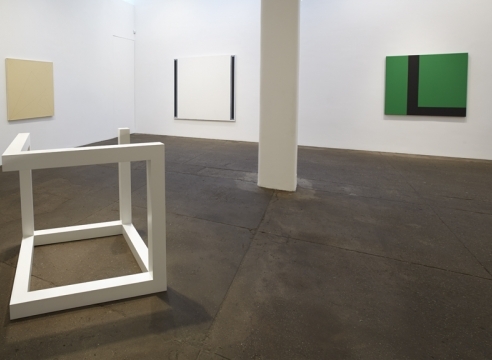 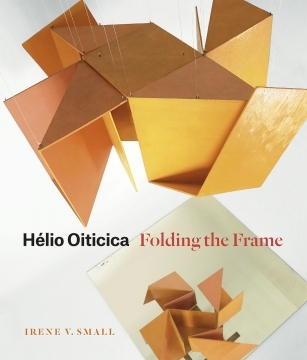 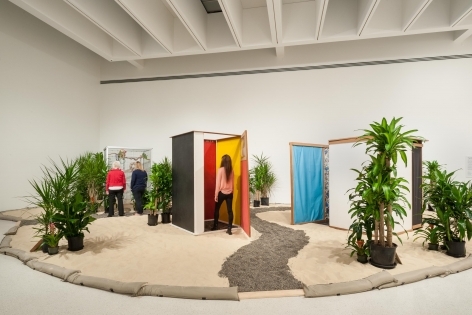 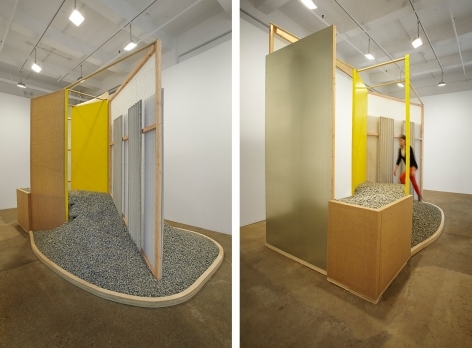 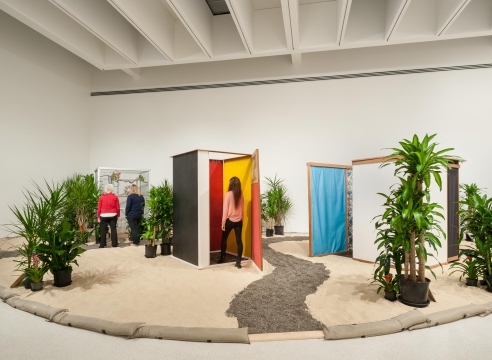 One of the most influential artists of the 20th century, Hélio Oiticica is known for his dynamic grid-like compositions on cardboard, free-standing wooden structures, and large-scale multi-sensorial installations. 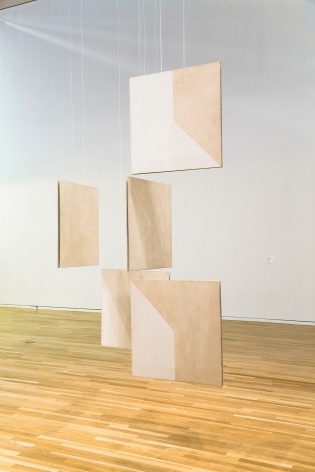 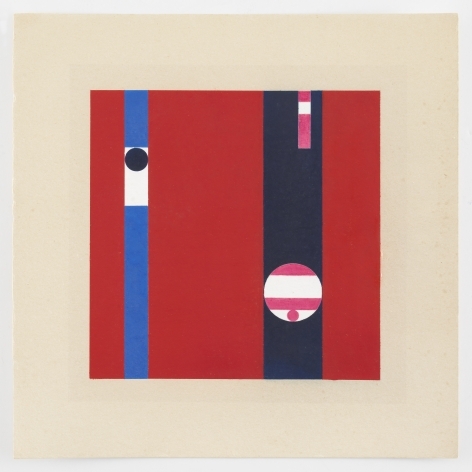 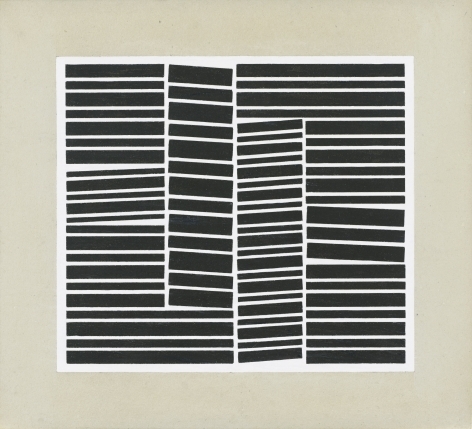 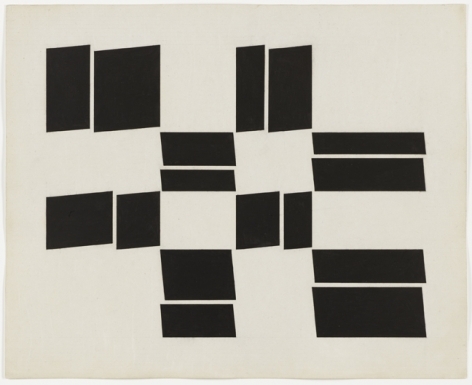 He was a pivotal member of the Neo-Concrete group (1959-1961), a movement of Brazilian artists seeking to impart the geometric investigations of Concretism with emotion, sensuality, and subjectivity. 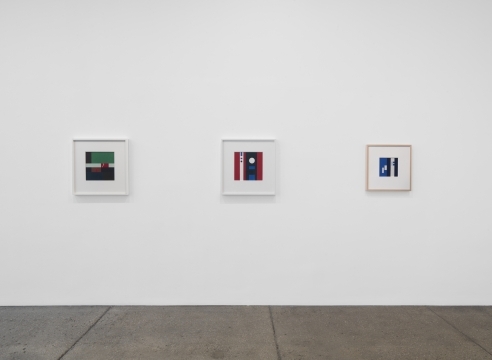 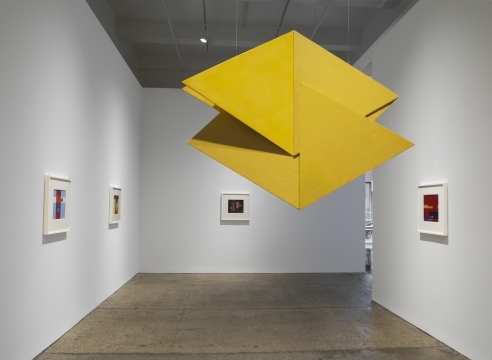 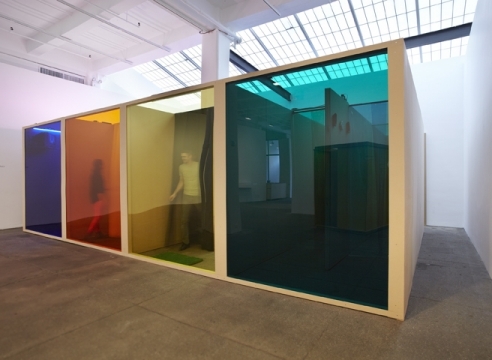 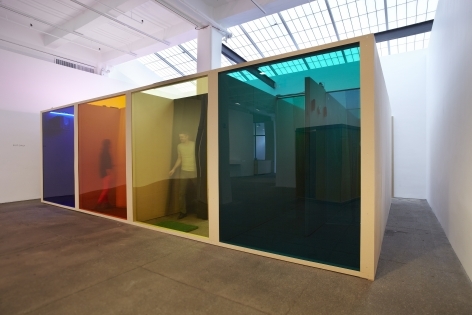 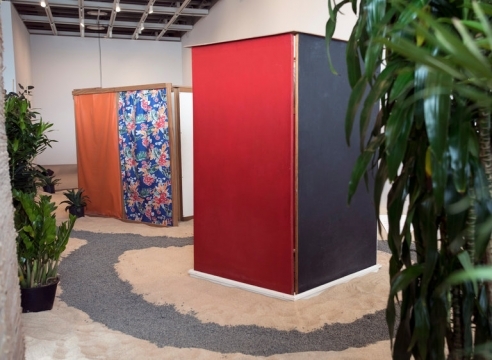 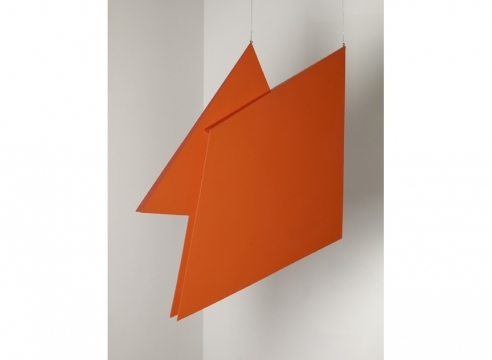 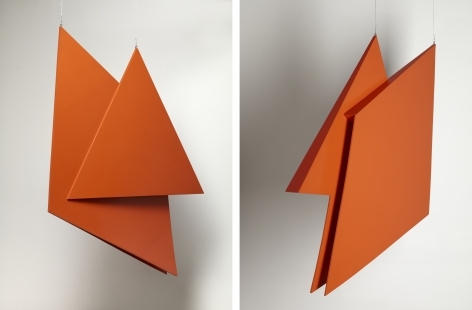 Throughout his brief career, Oiticica constantly challenged traditional notions of art and art practices by liberating color into three-dimensional space and integrating viewer participation as a central element by which to experience his work. 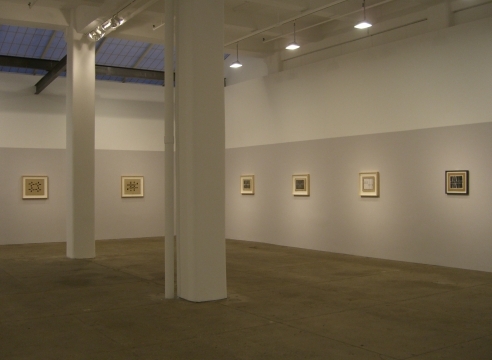 and the Whitney Museum of American Art, New York through 2017. 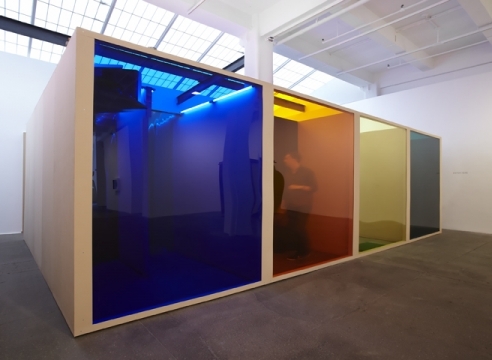 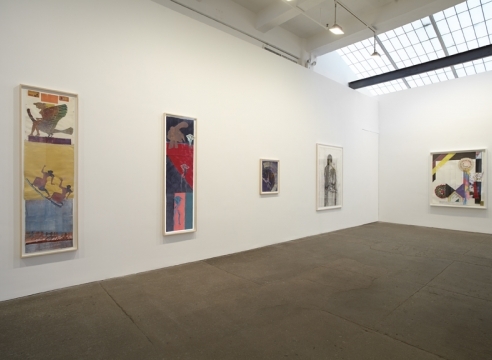 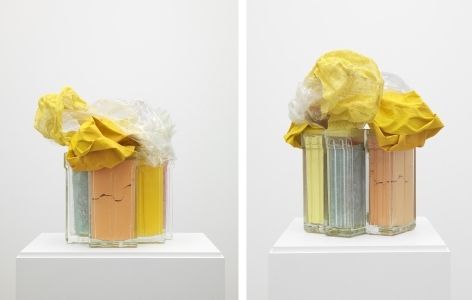 Other retrospectives include The Body of Color, which was presented by the Museum of Fine Arts Houston, Texas, in 2007, and the Tate Modern, England, in 2008. 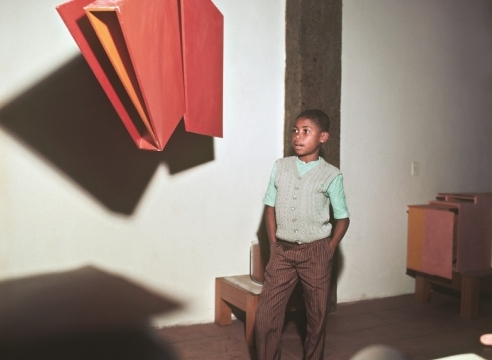 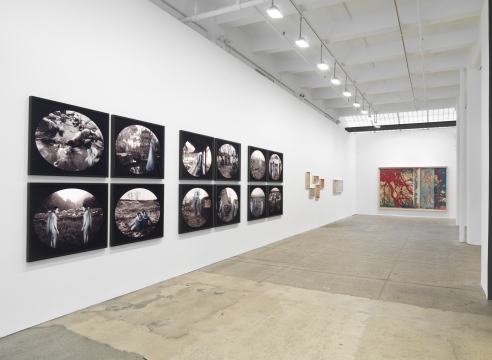 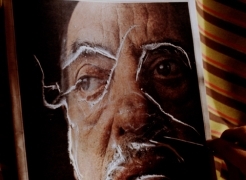 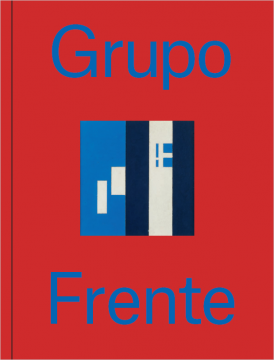 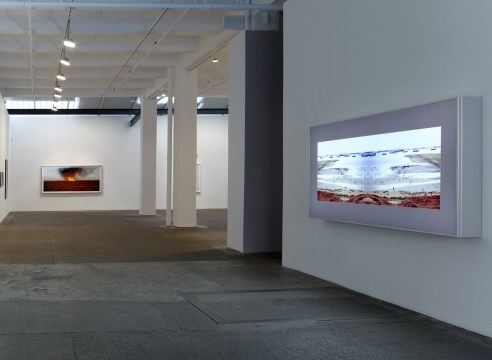 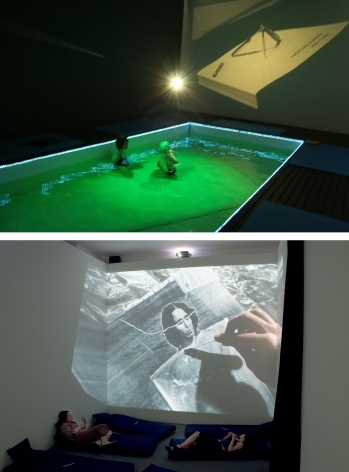 His work is represented in institutions around the world including the Museum of Modern Art, New York; Glenstone Foundation, Maryland; Walker Art Center, Minnesota; Museo de Arte Latinoamericano de Buenos Aires, Argentina; Inhotim Centro de Arte Contemporânea, Brazil; Museu de Arte Moderna do Rio de Janeiro, Brazil; Museu de Arte Moderna de São Paulo, Brazil; Museum of Fine Arts, Houston; and Centro Nacional Museo de Arte Reina Sofía, Spain.